The best thing about coaching for me is being able to coach with my husband! Since 1999, I have been so lucky to have had an amazing coach by my side, throughout it all! My husband, Ken, and I are co-head coaches on the club teams, and although I am technically the head coach of our high school team, Ken is way more than an assistant. He is an invaluable asset and as much a coach as I am. My successes are certainly his as well. Who is your biggest motivator or influence? My husband, Ken, has actually been my biggest motivator. He is a fantastic coach who relates to his players. He is knowledgeable, fair, caring, dedicated, and puts his heart and soul into coaching. He is everything I believe a coach should be. Ralph and Karen Weekly hold a special place in my softball heart. As another husband and wife coaching duo, they are my idols and role models. Also, Carol Hutchins and Scott Whitlock are always so inspiring. We love to hear them speak and when we do, we learn so much and come away excited and motivated to start our season. I knew I wanted to coach about five minutes after I got roped into my first coaching position back in 1989. I was “volunteered” to coach my son’s youth soccer team. And while I loved the coaching aspect, the sport was definitely not my passion. But, I kept going and went on to coach his t-ball and basketball teams. I got my start in softball in 1993 when I coached my daughter’s 12U team. At the same time, I had gone back to college to get a degree in Physical Education. While I got my first high school coaching job later that year – it was in cheerleading. 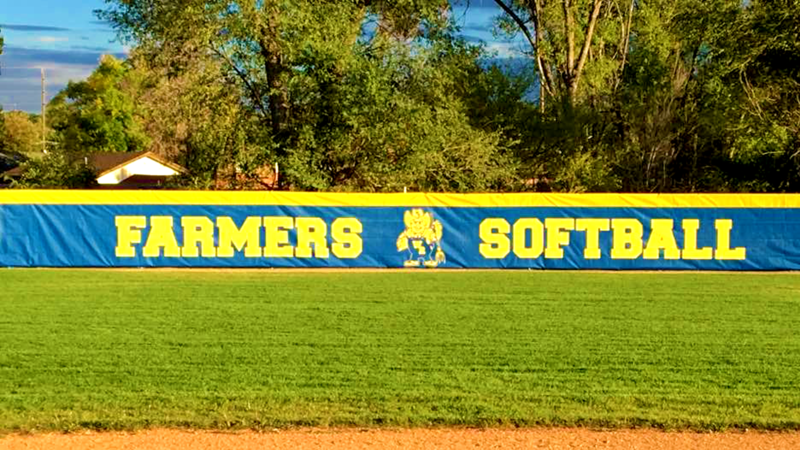 It wasn’t until 1999 when I finally landed a high school softball coaching position. What do you see as your best coaching memory? There are so many great moments in coaching. 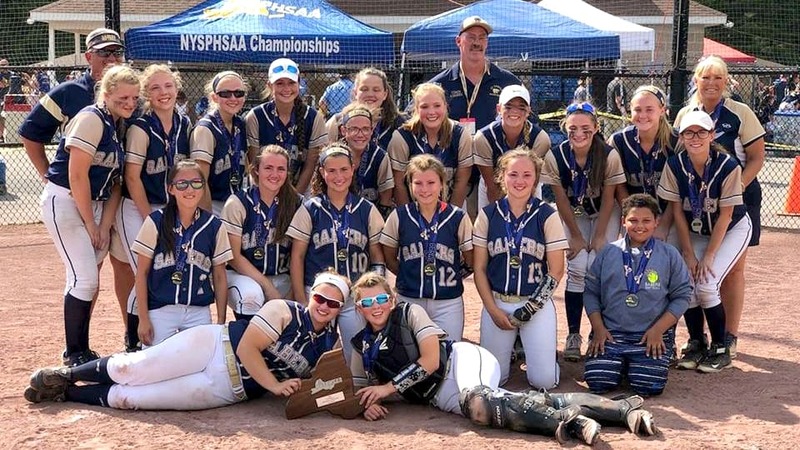 My high school highlights would include winning the NYSPHSAA Championship in 2007 and being named NYS Coach of the Year and then becoming Championship Runners Up in 2018, after losing the final game 2-1. In club ball, we won tied the Triple Crown 18U East Coast Nationals in Myrtle Beach in 2015 with rain preventing a final game. And I’ll never forget in 2013, coming back from an 0-3 Saturday to win five games back-to-back with one pitcher on Sunday, to win the Tournament Championship. But, it’s not the wins that make the memories. It’s the opportunity to coach some absolutely awesome young ladies who are not just dedicated and talented, but truly amazing people. What was your biggest coaching disaster? In our first year coaching a club team, we didn’t take into account the importance of team bonding and team play. We chose very talented individuals for the team, but they were just that – individuals. A team with that much talent should have been winning game after game, but we couldn’t get out of our own way. We had cliques and “mean girls” and sadly, some of the parents were just as bad as the girls. The experience was so unpleasant that it was almost our first and last year of coaching travel ball. Fortunately, we sat down with a seasoned travel coach who gave us some great advice. We reassessed how we chose players (and parents!) the following year and it made a tremendous difference. Here we are, 16 years later, still loving it! When our athletes leave, we want them to say their time with us was a positive, rewarding experience. We want them to not only grow and develop their skills as an athlete, but also as responsible, caring citizens and leaders. We want them to learn. To laugh. To love. Our hope is that our athletes feel a love of the sport, as well as to feel our care and love for them as players and individuals. How did you nail your team culture? 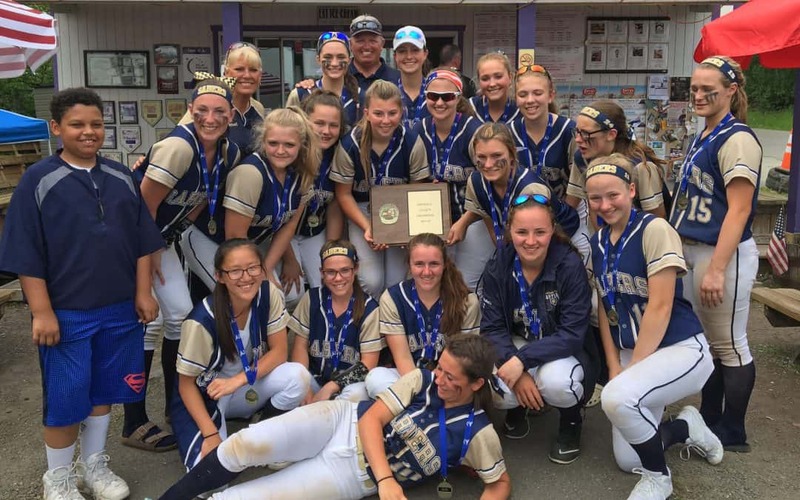 We learned long ago that team culture is important, but found it difficult to implement some of the things we do with our club team into our high school team. After tryouts, our club team has almost nine months together before we start playing tournaments, as opposed to high school where we have just a couple weeks to teach and practice together before three to five games a week are shoved into a three-month season. The most significant change in our coaching culture came after listening to University of Michigan’s head coach, Carol Hutchins, a few years ago at Be the Best. Her speech on culture was so tremendous that it motivated me to take a hard look at our teams (particularly our high school team) and make significant changes to our routines and rituals. 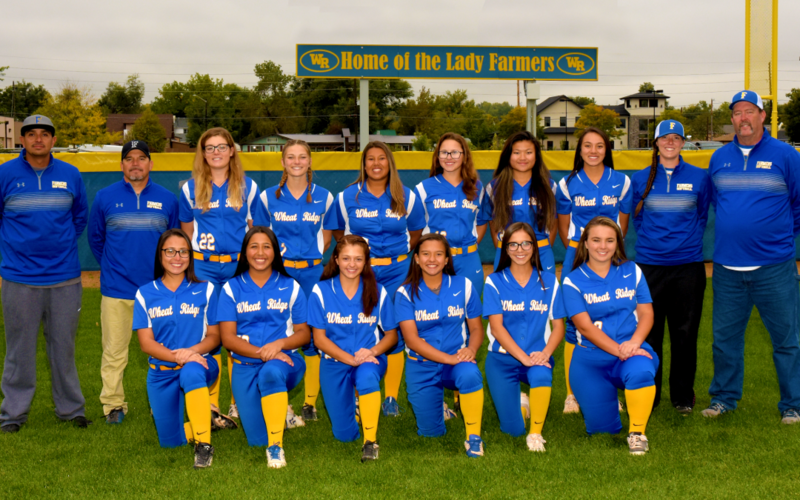 We incorporated many of Coach Hutchins’ ideas, finding that even little things like adding motivational quotes to our calendars and hanging inspirational signs in our locker room and dugout helped reinforce the positive culture we wanted for our team. We also learned that team bonding was essential to achieve our goals, so we made sure we took the time to prioritize it into our busy schedule. We had previously believed we couldn’t afford to give up precious time for team bonding with our high school team, but after listening to Coach Hutchins, we realized we couldn’t afford not to! We found it didn’t take all that much time and the rewards were invaluable. How do you know when you’ve made an impact on a player? Little did I know 9 years ago that you two would be the most inspiring people I’d ever meet. Thank you for showing me that hard work, a kind heart, and a LOT of laughs are the most important things in life! Can’t wait for the next time! Love you guys! That’s how you know you’ve made a difference. Even if you’re the winningest coach your organization has ever seen, the best sign caller east of the Mississippi or know how to motivate players better than anyone else around – you, too, can become a better coach. And Be the Best Coaches’ Convention is a great place to start. The best coaches out there know there’s always more to learn. They love to talk about the game with other coaches, study different strategies, share stories and try out new practice drills and coaching methods. Conventions bring together those with common interests yet diverse backgrounds to serve as a breeding ground for creating better coaches. Speakers from all levels talk about their experiences, share their expertise and demonstrate their techniques. And when the clinics and talks are over, they mix and mingle with the crowds, fostering an environment that energizes coaches, players and sports enthusiasts. Be the Best is a unique coaching convention in that it was created BY coaches, FOR coaches. Now in its 46th year, it has perfected the formula with the right blend of instruction, conversation, hands-on learning and just plain fun. Join us at Be the Best Coaches’ Convention in Cherry Hill this January. Not only will you go back to your team a better coach, but you’ll make new friends and connections and have a whole lot of fun doing it! If you want to be the best, you want to learn from the best. 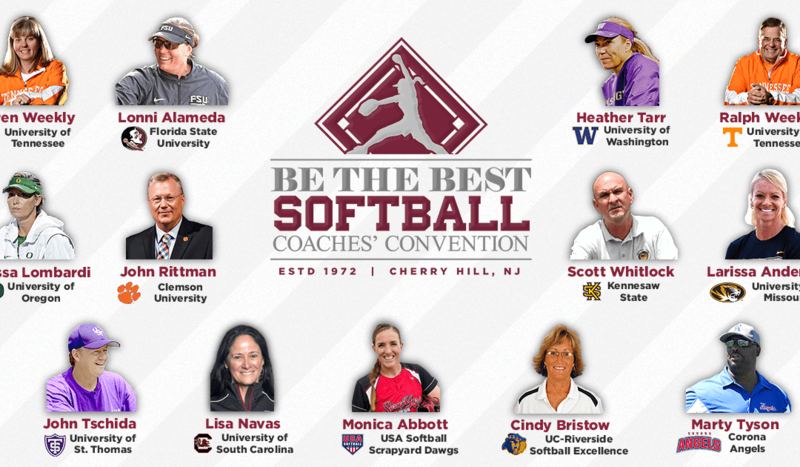 This year, Be the Best brings you the best of the best in an unparalleled roster of softball speakers who hail from all fields of the game. On deck is Lonni Alameda, Head Coach at Florida State, who comes bearing the school’s first-ever NCAA Championship crown and Heather Tarr of Washington who battled Alameda in the WCWS. John Rittman, who is developing Clemson’s first-ever softball program and Missy Lombardi who has recently been named Head Coach at Oregon after helping lead Oklahoma to more titles than there’s room to mention. There’s USA Softball professional player, Monica Abbott and Division III’s master of the game, John Tschida. 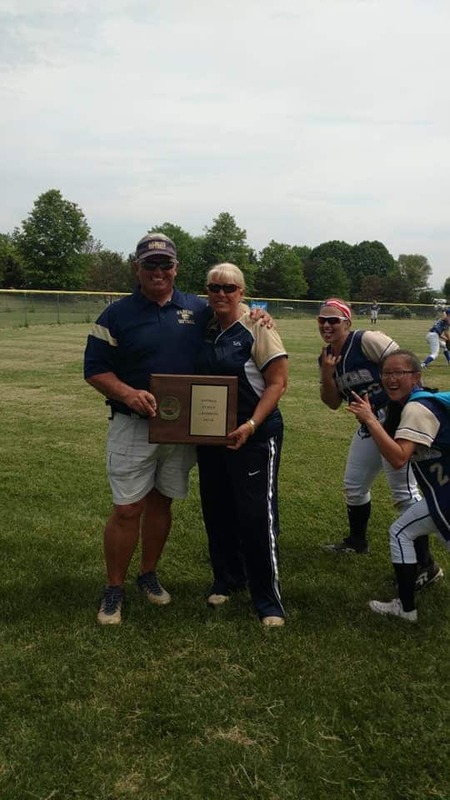 Scott Whitlock, former head coach at Kennesaw State, wields his wit and wisdom, Larissa Anderson shares her journey from Hofstra to Mizzou and Lisa Navas of South Carolina brings two decades of coaching success to the plate. The inimitable Marty Tyson of the Corona Angels tells it like it is and everyone’s favorite husband and wife co-coaching team, Karen and Ralph Weekly round out the line-up..
Be the Best, founded by coaches for coaches, is the longest running convention of its kind in the country. The speakers’ accolades run deep and their passion deeper. They interweave their stories and skills in a way that hits home, leaving everyone in attendance with something that will help them become a better coach. Don’t miss the best line-up ever! There’s something special about the way Lonni Alameda coaches. When her team gets tossed to the loser’s bracket, she doesn’t toss in the towel. Instead, she just digs deeper. 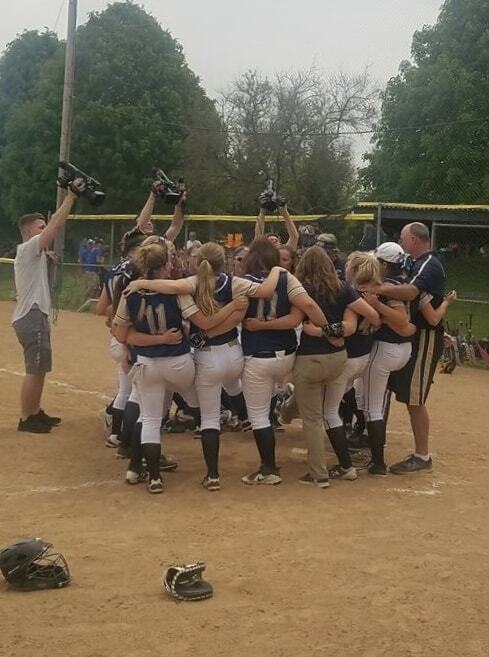 And this year, that faith and resolve is what propelled her team to work their way out of the hole and land on top. For the first time in the school’s history, the Florida State Seminoles captured the NCAA National Championship and were subsequently named number one in the final 2018 USA TODAY/NFCA Division I Top 25 Coaches Poll. Thanks to the leadership of Lonni Alameda. 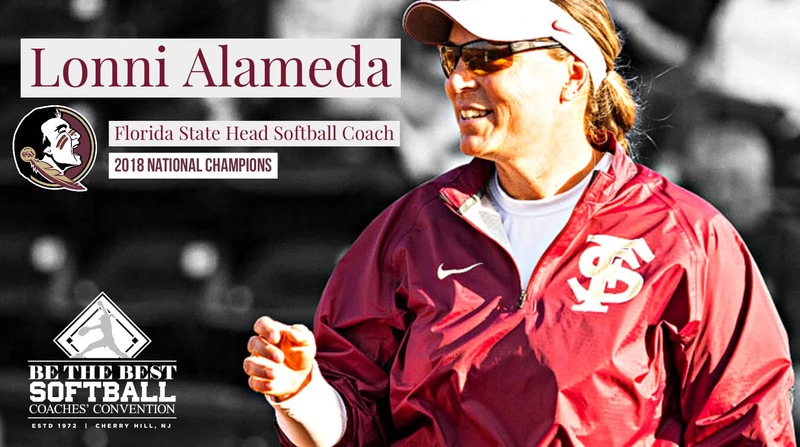 The championship, which celebrated Alameda’s tenth year at FSU, was just the icing on her accolades. She has been named Coach of the Year multiple times, including five consecutive ACC Coach of the Year awards. With Alameda at the helm, the team made appearances in the WCWS three out of the last four years and made five trips to the NCAA Super Regionals. The Seminoles have also earned five ACC regular season titles in a row and four straight ACC Tournament titles. FSU has played in the NCAA postseason every year under Alameda and she has led the team to eight ACC Championship game appearances in nine seasons. Alameda came to FSU from UNLV where she spent five seasons reviving their program. She graduated from University of Oklahoma where she played both softball and volleyball and was a two-time All-Big Eight selection as a first and third baseman. After graduating from Oklahoma with a degree in communications, she played professionally for a year in Europe before beginning her coaching career. As successful as Lonni Alameda is as a coach, she’s equally as impressive as a person. She’s passionate, approachable, interesting and fun. She cares deeply about the game, but even more so about her players. She knows how to Be the Best and how to get the best out of everyone around her. Don’t miss your chance to meet Lonni Alameda, Head Softball Coach at Florida State, when she comes to Be the Best Softball Coaches’ Convention January 17-19, 2019.